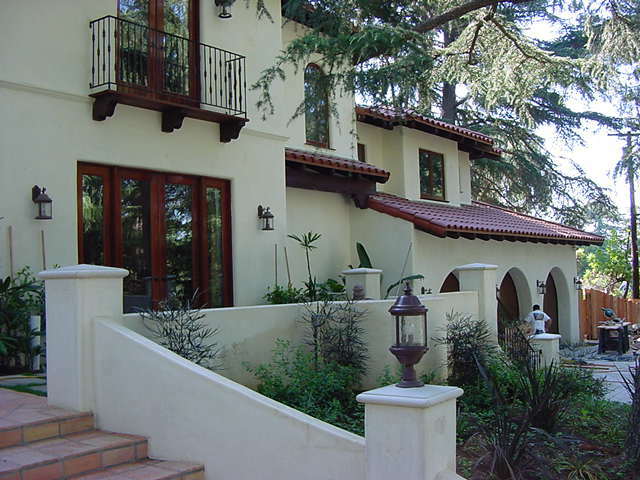 Cederholm plastering & Stucco, Inc.
Ted Cederholm is the owner and president of Cederholm Plastering & Stucco. Ted began his career in Southern Cailfornia in 1980. Ted has always taken pride in his work, starting from the bottom over 30 years ago, working his way up and finally opening his own company. He knew there would always be competition or someone who could bid cheaper, but with his experience and eye for quality, no one could match the finish product. Ted's experience includes remodeling projects, residential beach-side and luxury homes. Commercial experience includes steel stud and suspended ceilings in schools, hotels and hospitals. The two lead foreman on our crew have over 14 years experience in the trade. Under no circumstances will additives be used in the cement scratch/brown coat. These include antifreeze, accelerators and retardants. Taping and covering areas to preserve existing work is another step we take in setting the high standards we provide our clients. Ted's personal hands-on involvement on each job and extensive knowledge provides his clients a good comfort level. He takes an active role on each project regardless of the size ensuring high standards of quality and fine workmanship are maintained. In February 1998 we relocated to North Carolina, calling Charlotte our home. Our scope of work in North Carolina includes custom built homes and remodeling projects. Commercial experience includes UNC Chapel Hill dorms, office buildings, store fronts and schools. Interior work includes Veneer finishes and custom detail work. Our company possess a large inventory of scaffolding, a cement mixer for smaller jobs and a Western 30 HP cement pump for our larger jobs. Our expertise includes new construction custom and luxury homes at Lake Norman and Lake Wylie and existing remodeling projects through-out Charlotte. EIFS tear-offs / repairs replacing with hard coat stucco due to lack of flashing and moisture problems. Interior patching and repairs in the historcial neighborhoods of Dilworth, Myers Park, Eastover also in Piper Glen. Interior Veneer textures and designs in Longview and through-out the Charlotte area. 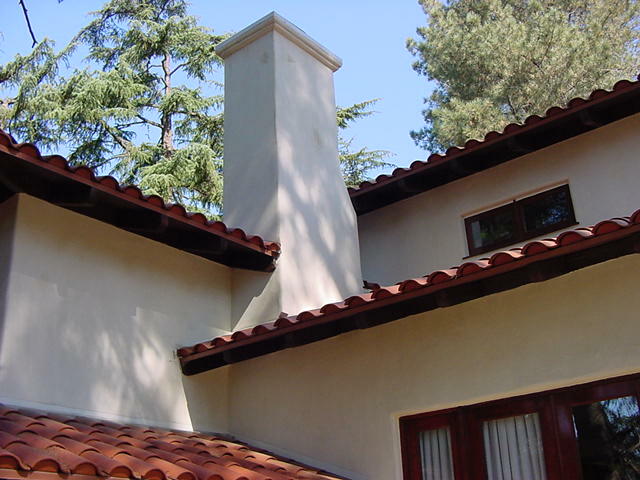 We are a full service scaffold, lath, plaster and hardcoat stucco contractor, Cederholm Plastering & Stucco, Inc. was created with a vision to exceed expectations of quailty, customer service and excellance throughout the construction process. Are you in need of repairs? Give us a call we do repairs too. Custom Builder referrals upon request. Our work has been featured in Today's Custom Home Magazine - Charlotte's complete guide to building or remodeling your custom home, as well as HomeArama with featured custom builders. Thanks for visiting our website. If you have any questions or would like some additional information, please don’t hesitate give us a call or contact us by email. We would be happy to speak with you.